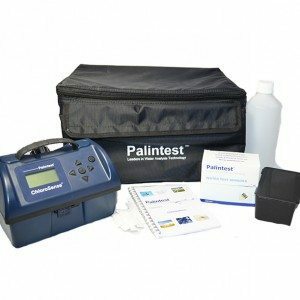 Please contact us first as there may be a lead time on this product if not in stock. Packs come quantities of 100 or 500 individual sensor strips, these sensors are one use. 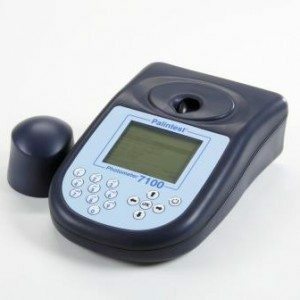 This listing does not include the Instrument. 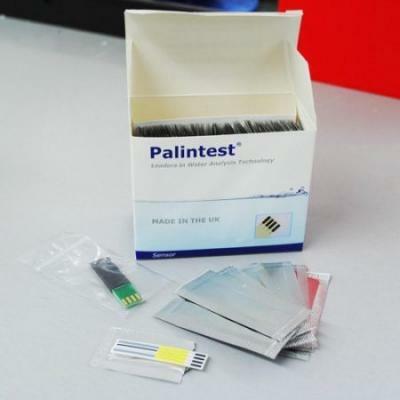 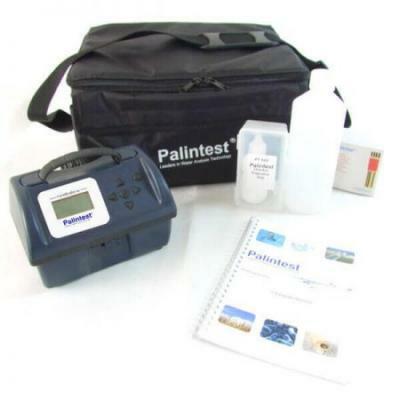 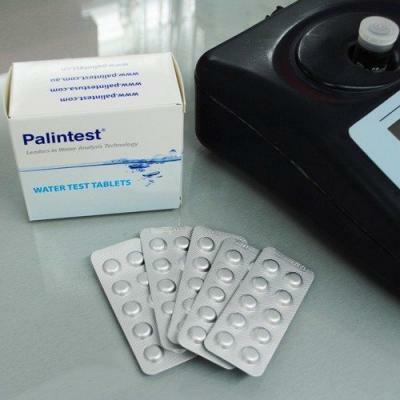 Click here for the Palintest Chlorosense Instrument.